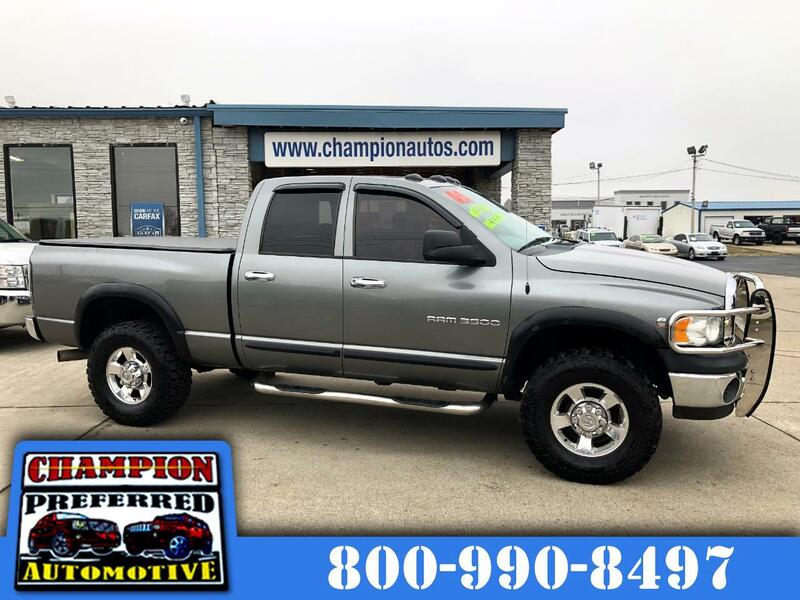 ** Local Trade ** Hard to Find Dodge 5.9L Cummins Turbo Diesel Single Wheel 6-Speed 4X4!! ** Local Trade ** Hard to Find Dodge 5.9L Cummins Turbo Diesel Single Wheel 6-Speed 4X4! !Brand NEW Set of Tires!